I always hated History at school. I think it was mostly to do with the teacher. He was this horrible little man with balding ginger hair who would turn bright red if anyone dared to answer a question incorrectly. He also spoke really softly so I struggled to pay attention and mostly daydreamed through the class. Generally speaking, I learned next to nothing during high school History, in fact it was probably my worst subject. On the other hand as an adult, I love historical documentaries and articles and am partial to the odd period drama. You see, it’s all in the presentation. Now imagine if History class involved playing video games? I’m pretty sure I would have paid attention and perhaps learned something while having fun. 1979 Revolution: Black Friday aims to do just that. Based on true stories and historical events, you take on the role of Reza, a photojournalist who returns home to Tehran, Iran to find his people protesting the ruling King, the Shah; and, armed with only your camera, you’re soon pulled into a dangerous world of revolution and civil unrest. 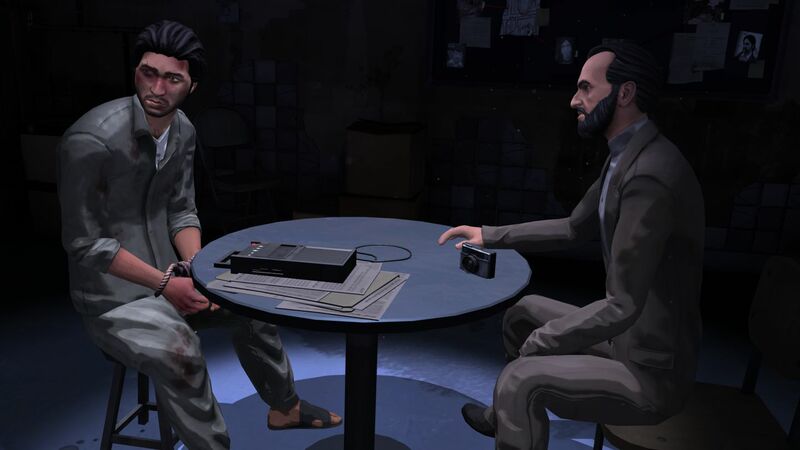 Telling Tales – 1979 Revolution Black Friday is a narrative adventure game with some light point and click aspects. If you’ve played any of the Telltale adventure games from the past eight years (and if you haven’t, where have you been? ), then you’ll be right at home. 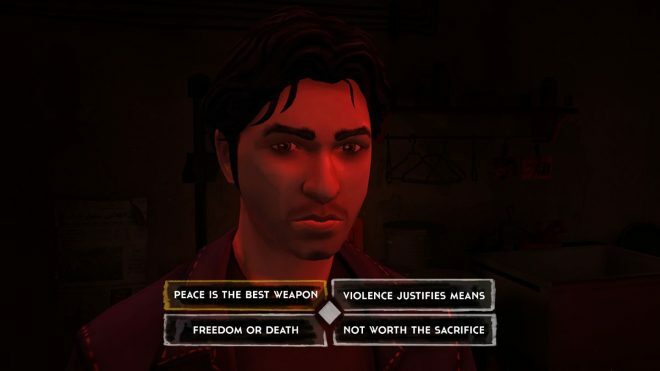 Players will set the tone of Reza’s involvement in the revolution by making choices during conversations with other characters. There are plenty of opportunities to explore the game’s environment using Reza’s skills as a photographer and taking candid snaps that will be used as part of the protest, while a few QTE action sequences are dotted throughout to keep you on your toes and check you’ve not fallen asleep in class. None of the action is particularly difficult and whilst the conversational choices are timed, overall there’s a nice laid back feel to the game, giving the player plenty of time to explore the historical setting and perhaps learn something in the process! One for the history books – Aside from the story to follow, there’s a lot of content to check out. Photographs you take in-game with Reza’s camera are posted next to their real life counterparts alongside some historical facts to read at your leisure. Some of these photo opportunities are missable so it’s likely you will want to go back and repeat sections after the game is complete: not just to pop a new achievement, but because it’s actually pretty interesting. My favourite was some real-life family videos filmed during the 50s and 60s that show us an unrecognisable time in Iran’s history which was heavily influenced by America. Images of teenagers listening to rock and roll, popping gum, and women wearing mini skirts are not something you associate with Iran, yet for a period, this was commonplace. Sounds good to me – Let’s be honest, graphically, 1979 Revolution: Black Friday, is just okay, if a tad dated. 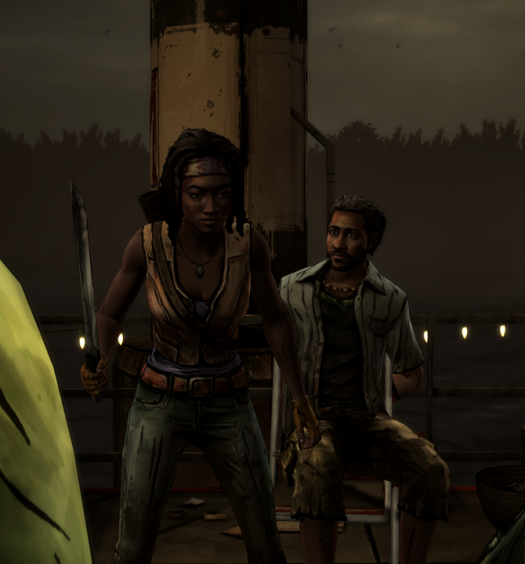 However it’s not too far off from those Telltale games we’re all familiar with and it’s not something that bothered me the longer I spent with the game. The voice acting, however, is stellar. The actors playing main character Reza and his best friend Babak in particular put in emotional and real performances that help you stay invested in their stories. 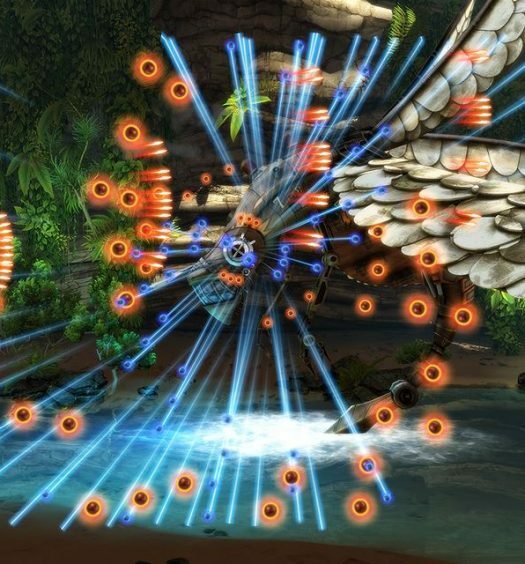 In fact the sound in general was a real stand out aspect of the game with life-like sound effects mixed with music and real-life recordings from the era. Is that it? – As much as I enjoy a good cliffhanger, 1979 Revolution: Black Friday’s ending was so abrupt I was left thinking the game had crashed or was missing a section. The idea is presumably to leave the ending up to the players’ imagination, but it was so sudden and out of place with the way the story had been progressing previously. It was almost like the writers weren’t sure how to end the game or had run out of time and just decided to roll the credits. This style choice is obviously a matter of taste so other gamers may not find this a problem. 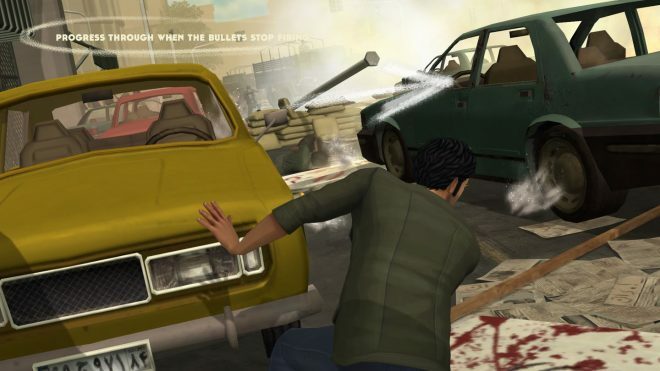 If you’re a fan of point and click games, or the Telltale adventure series, 1979 Revolution: Black Friday will be a no-brainer. However, it’s the game’s historical setting that should be the major draw. The Iranian revolution is not something that’s covered often in Western media; I personally knew very little before playing the game, yet here it’s proven to be a fascinating period of time. Aside from ridding the country of the monarchy, Iran’s revolution also set off a series of events that triggered several conflicts in the region including the infamous Gulf War. The story is clearly close to the hearts of the game’s writers but stays neutral allowing you to form your own views on the matter and develop an interest. I’ve even found myself reading further news articles and Wikipedia entries on the subject, something my boring History teacher wasn’t able to encourage me to do. 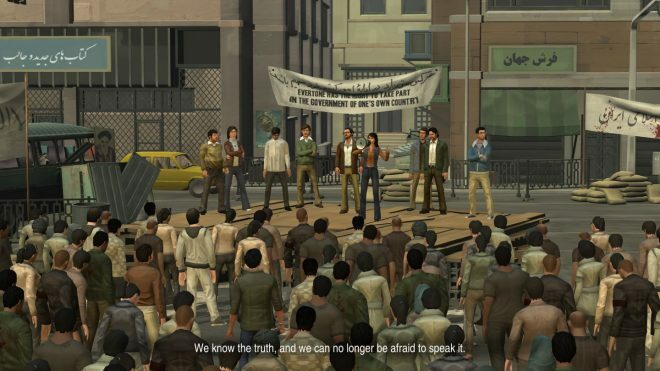 1979 Revolution Black Friday was developed by INK Stories and Stage Clear Studios and published by Digerati on Xbox One. It was released August 3, 2018 for $11.99. A copy was provided for review purposes.